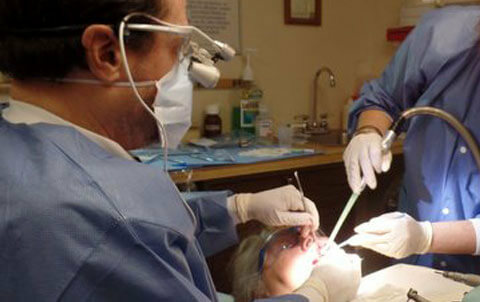 At Implant Dentistry of the Northshore, we thank you for choosing us for your dental implants. 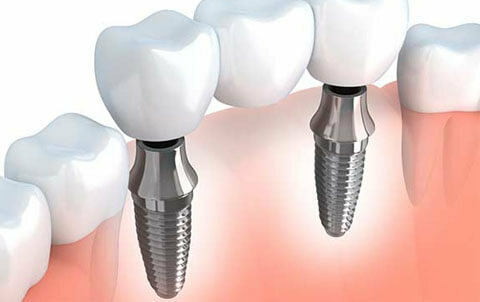 We are the only dental office in greater Boston, MA, that is entirely dedicated to dental implants. That means that all your procedures, from dental implant placement to tissue regeneration with stem cells to the fabrication of the final restoration, will be performed in our office. Our dentist, Donald I. Rothenberg, DMD, has been fascinated with dental implants since 1985, when he enrolled in Harvard’s first-ever long-term continuing education program in implant dentistry. In 2006, he made the decision to shift the focus of his practice solely to dental implants and related procedures. His peers have since named our office one of the Leading Implant Centers in the World. Dr. Rothenberg is noted for his devotion to his patients, even visiting them at home after a complicated surgery to check on their well-being. 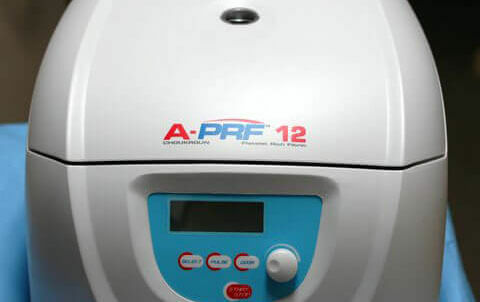 Our office is committed to making dental implants accessible and affordable, and we offer in-office financing at 0% interest. If you are in the Boston area and would like to take the first step towards restoring your smile with dental implants, please call Implant Dentistry of the Northshore at (781) 639-2585 to schedule your initial consultation. 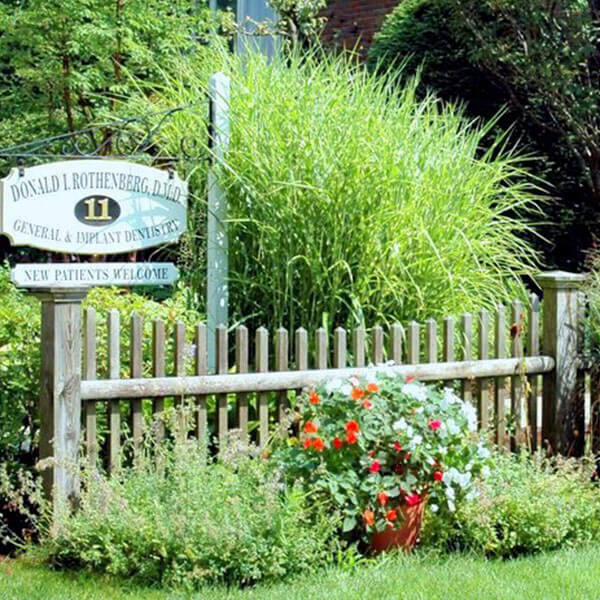 A Marblehead resident, Dr. Rothenberg is proud to announce his peers have named his office one of the Leading Implant Centers in the world. 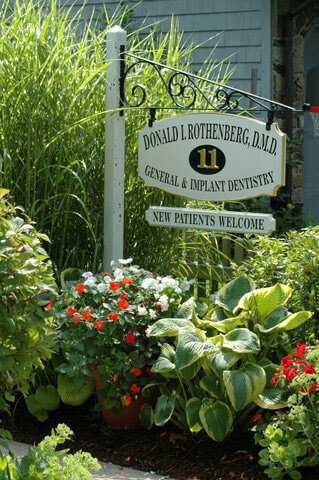 Dr. Rothenberg’s practice has emphasized implant dentistry, tissue regeneration, and prosthetics. He still treats his many general dentistry patients, some of whom have been in his practice for more than thirty-five years. Fill out the form below or call 781-639-2585 to request an appointment.